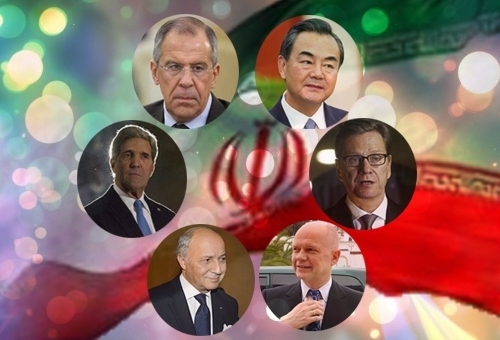 The Iranian regime already broke the the nuclear deal with the West. Quds Force leader Qassem Soleimani already visited Moscow despite a travel ban. Fox News just published an exclusive confirming that Iranian Quds Force commander Qassem Soleimani just visited Moscow even though he’s under a travel ban and prohibited from leaving Iran by United Nations Security Council sanctions. The article is at the bottom of this email and has details down to the Air Iran flight numbers and times of his arrival and departure. Evidence of sanctions-busting by Soleimani has the potentially to be politically disastrous for the Obama administration. The Iranian general was originally sanctioned for a wide range of terror activities, including against Americans: U.S. military officials estimate that he has the blood of roughly 500 American soldiers on his hands and that the majority of American causalities during the final two years of Iraq were because of his surrogates [a]. The JCPOA lifted many sanctions against Soleimani were lifted under the final JCPOA, generating a flood of criticism and forcing the administration to go into damage control mode. At first the State Department denied the concession even existed, with Kerry claiming that it was a different Qassem Soleimani who was being delisted [c]. That was false and so the White House quickly had to concede that the general was indeed getting sanctions relief [d]. Administration officials then shifted to declaring that the delisting was the best they could do: it would occur 8 years into the deal, after the UN’s sanctions authority lapsed, and would never occur on a domestic level at all. In the meantime they emphasized that both sets of sanctions would be vigorously enforced at the international level.